EES has reported on many different types of seizures made by Australian Customs and Border Protection Services (ACBPS) here in Australia. We’ve had gun components, methamphetamine and steroids. Today we bring you something a little different. Customs and Border Protection in the U.S. have had a busy March, seizing a total of 150 pounds of Khat in six separate shipments near the Philadelphia International Airport. 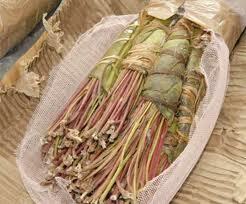 Khat (incase you didn’t know) is a leafy shrub that is chewed for its stimulant effects. It is also classified in the U.S. as a Schedule I narcotic. 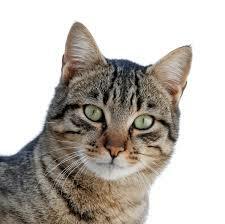 Khat, when chewed, releases an amphetamine like stimulant. – A package destined for West Dundee, Ill, labeled as “reports” contained 15 pounds of khat. – Bound of Minneapolis and packaged as “mobile phone accessories” – this package container 23 pounds of the plant. – Containing 16 pounds of Khat was another package bound for Skokie,Ill. This one was labeled “project development group report”. – The biggest seizure of all came last. 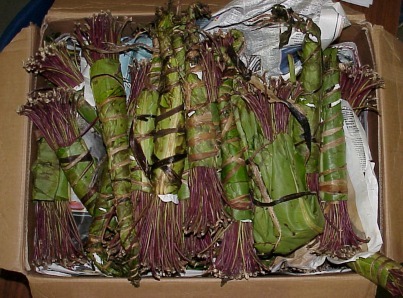 Officers seized 46 pounds of khat from a parcel that was declared to contain “decorative artistic handicrafts”. This parcel was destined for Riverwoods, Ill.
150 pounds of khat has an estimated street value in the U.S. of USD45,000. These cats should definitely not be chewed.